Jeremy has been providing expert personal training and fitness coaching nationally since 1999, including onsite and online video coaching methods. 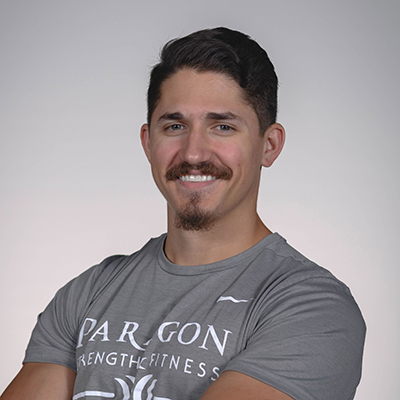 With a Biological Sciences degree from Wright State University, Jeremy has studied under several fitness training professionals in the industry, including a 10 year apprenticeship with mentor John Parrillo of Parrillo Performance. Jeremy’s passion for health and fitness grew from his own triumph over a personal battle with body image when he was a child. This enthusiasm for his work translates into hundreds of satisfied clients, from professional athletes and fitness junkies, to high school students and retirees. Kristin is a graduate of Indiana University and holds a Bachelor’s Degree in Exercise Science. Following graduation, Kristin worked for three years at Star Physical Therapy in an outpatient physical therapy clinic. Here she developed a passion for using exercise as a tool to heal the body. An athlete herself, Kristin grew up playing multiple sports, eventually focusing on volleyball and becoming a Tennessee State Champion. Kristin has a mission to teach clients the correct way to strength train. She is passionate about preventing injuries or degenerative changes through exercise. Kristin is known for her strong ability to develop exercise routines catering to each unique person. she takes special care in maintaining exercise quality and safe performance through verbal cues and hands-on techniques. Kristin’s clients have huge success in building healthier bodies and lifestyles, and their smiles are proof to tell about it. Brody developed a love for athletics early on while playing varsity football, basketball, baseball, and running track. 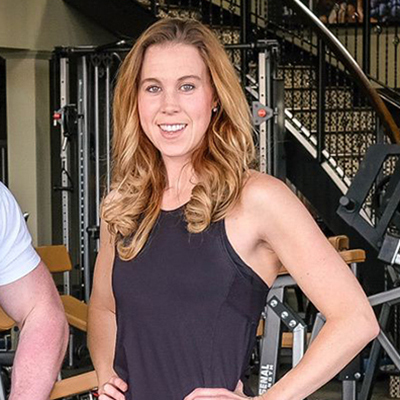 He began his journey as a certified personal trainer in 2011 and specializes in corrective exercise, stability, mobility, and Olympic weightlifting. In addition to being a certified personal trainer, he has years of experience with program development and managing a performance-based gym. 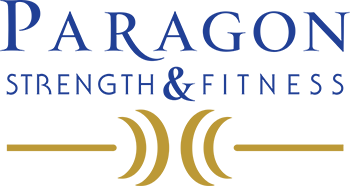 At Paragon Strength and Fitness we strive to give our clients personalized attention to meet all of their goals for fitness, health, nutrition, and training. We have created a private gym atmosphere where clients feel relaxed, and can truly focus on themselves. Clients consider this their fitness sanctuary, a place where they can focus on the task at hand; completely transforming their bodies and lives! Our goal is to personally invest in our clients, and provide detailed programs that meet the needs of each client individually. 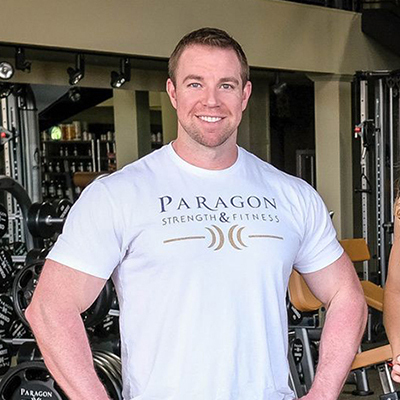 Our Paragon Team of Trainers is available for every client, and provides a wide spectrum of services to help clients reach their goals. Paragon's facility is filled with hand-picked machines and gym equipment designed to enable clients to get results in a safe but streamlined process. We have created a facility that is able to accommodate a beginner lifter to the elite athlete.